There are many advantages to hiring an accountant for your business in Crowborough. The numbers provided by accounting services can provide a lot of insight which could be useful in making business decisions. 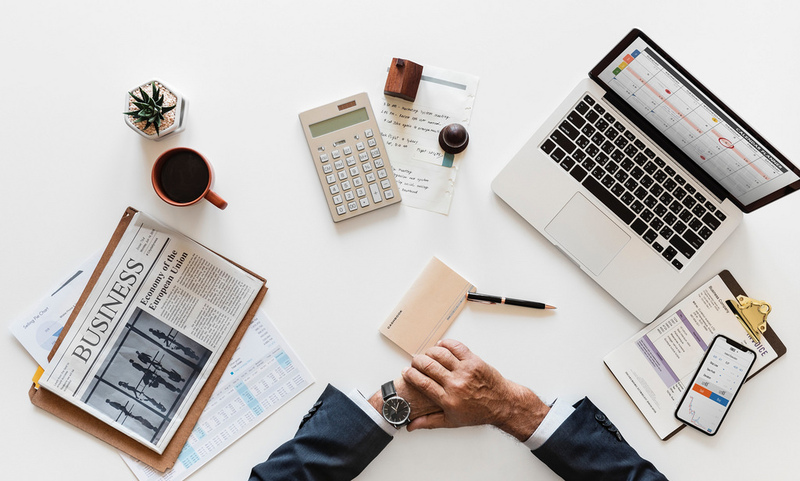 If you need to find out the areas where your business is doing well, and areas where it needs some improvement, the quickest means of doing this is through accounting records. With accounting, you can keep track of your company's profits and losses; you can also keep an eye on every money coming into the business such as sales proceeds, interests earned, royalties or rent collected. You can also keep track of money flowing out of the business such as money spent on the purchase of assets, rent, insurance and professional services. At Gates Accounting, we provide accounting services such as Company, Sole Trader and Partnership Accounts, Cloud Accounting Setup and Guidance, Discounted QuickBooks Subscription, Bookkeeping Services. We also provide Personal and Business Tax Planning, Personal and Company Tax Returns, VAT Returns, CIS, Payroll and Auto-Enrolment, QuickBooks Training, Company Formations, Company Secretarial Services, HMRC Investigations. We also help you bring your books to a digital platform. Kindly get in touch with us for your professional accounting services in Crowborough.